Texas de Brazil is a Churrascaria (a Brazilian-American Steak House) where they offer a continuous service of sizzling meats! That sounds FUN and TASTY!!! You will be emailed a certificate to print out that is valid for one month. There are some limitations as to when you can redeem your certificate: it cannot be used on Saturdays as well as some major holidays (depending on the location). It is recommended that you call ahead to verify that you can redeem it at the location you want on the date that you want. Get yourself some FREE Sizzling Birthday Steak! In addition, when you join the Texas de Brazil eclub you will receive $25 off the purchase of two regular dinners combined! *Please note: special offers including, but not limited to, welcome message, birthday offer and anniversary offer vary by domestic and international locations. Offers are not valid for use outside of chosen domestic or chosen international location of preference, unless otherwise stated in the restrictions. Please allow minimum 48 hours to receive welcome offer when joining the eclub. I’m trying to get a birthday dinner for me and my daughter used my email when she joined, now I can’t get one. I would like to go Saturday. Please send me a coupon. Hello I just joined eclub and I am interested in taking my wife there for christmas can you send me a coupon for a birthday dinner Thanks in advance Victor. Contact your local Texas de Brazil for you FREE Birthday offer! Doesn’t seem to work, but seems like a good deal, unless you have already had your free Grand Slam breakfast at Denny’s and lunch of free pancakes at IHOP–and other free edibles at other places. After eating all that, unless you are a Michael Phelps style swimmer and eater, going to Texas would be too much! My Boyfriends 25th birthday is tomorrow it would be his first time there. I set up reservations and signed up to eclub for him just wondering if I would recive to email before tomorrow 5/7 evening. 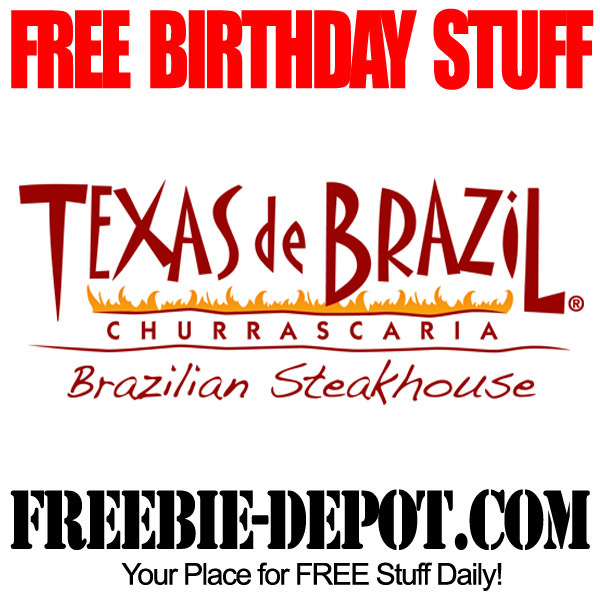 You will need to sign up with Texas de Brazil for this FREE Birthday offer. I registered and never received a coupon. I’m going to Texas De Brazil tomorrow, please send the coupon ASAP. Call your local Texas de Brazil about your FREE Birthday offer. My bday is sept 5 i joined too and also got no Bday offer/coupon. Vinay – I would recommend that you call them to inquire about it. 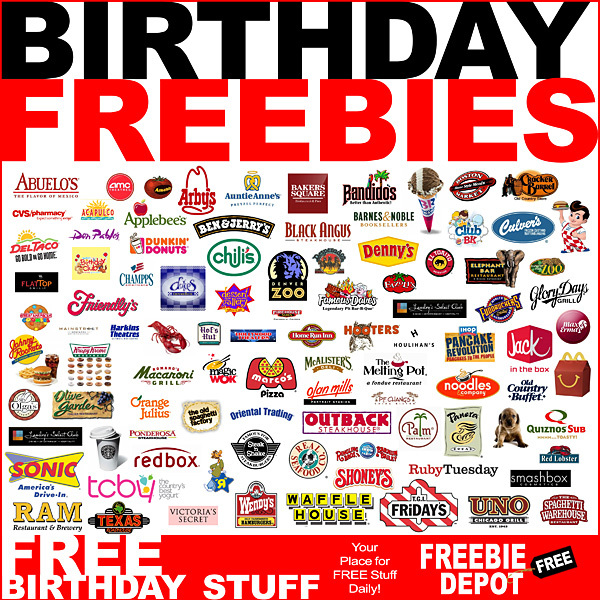 I signed up last year and I never recieved a birthday coupon.. my birthday was july 3rd.could please send me one . Leila – please contact the restaurant directly.